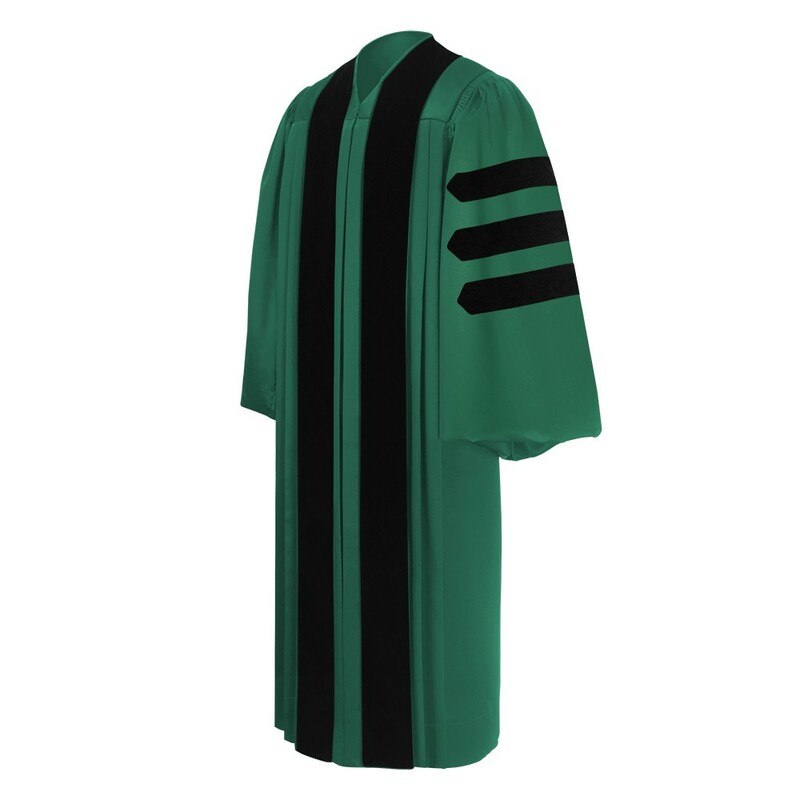 Custom-tailored Doctoral Academic Gown. Your dissertation has been cleared by the Graduate Division; you have completed the filing process and received your invitation to participate in the Doctoral Degree Commencement. This is one formal affair! 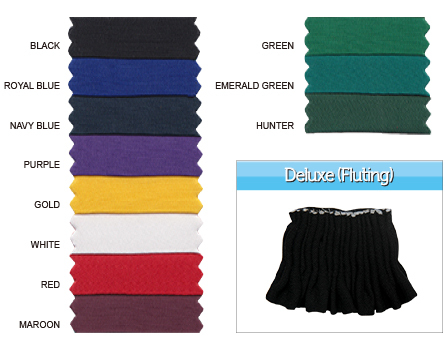 Manufacturing custom Academic Regalia is our specialty. 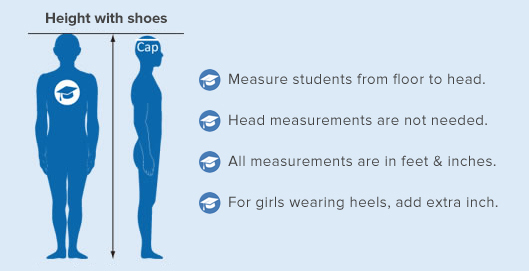 Gradshop’s Doctoral products are made from the finest materials and expert craftsmanship. Our sophisticated doctoral gown has hand-detailed fluting with two 4” velvet front panels and three 2” velvet bars on each sleeve also known as chevrons, providing stylish comfortable Academic Doctoral Regalia. 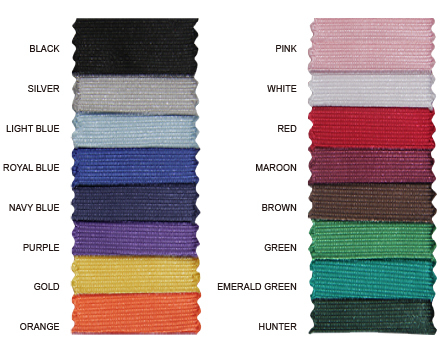 Every detail is taken into consideration, especially when it comes to a comfortable fit. 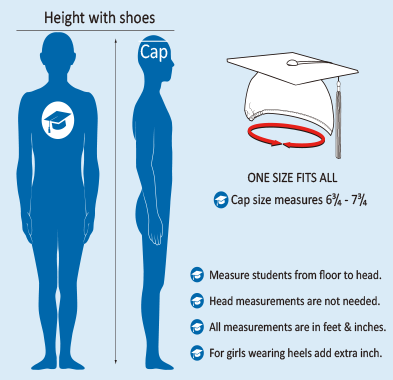 In our academic product range we offer a variety of options to simplify your requirements. Consider ordering in bulk with your fellow PhD classmates to receive a generous discount. Shop online at Gradshop and know that you are ordering excellent doctoral products at affordable prices and great processing and delivery options.